The Stucchificio Artistico Genovese was founded by Vito Laginestra in 1973 as a craft workshop of decorative stuccos. 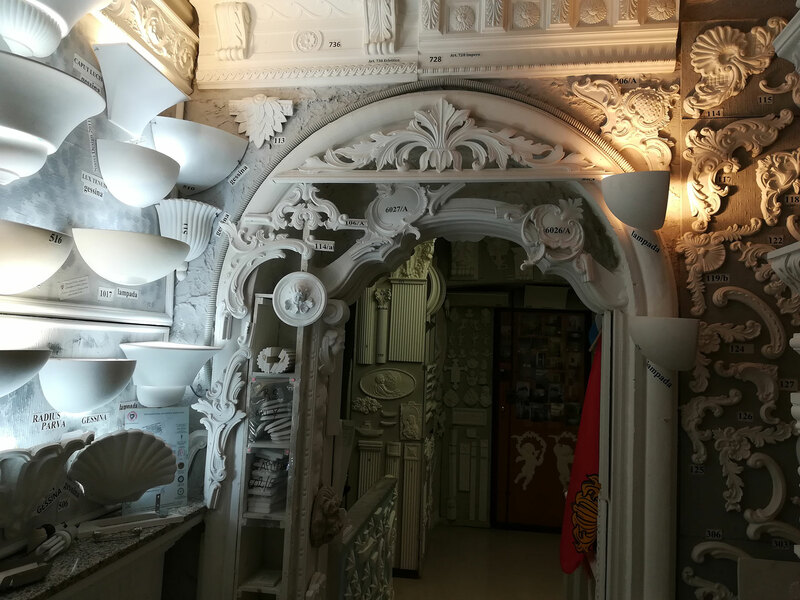 Decorative ornaments are made of excellent quality and fine beauty, like beautiful plaster arches. Each work created aims at the maximum aesthetic aspect, essential value for living in harmony in its spaces. 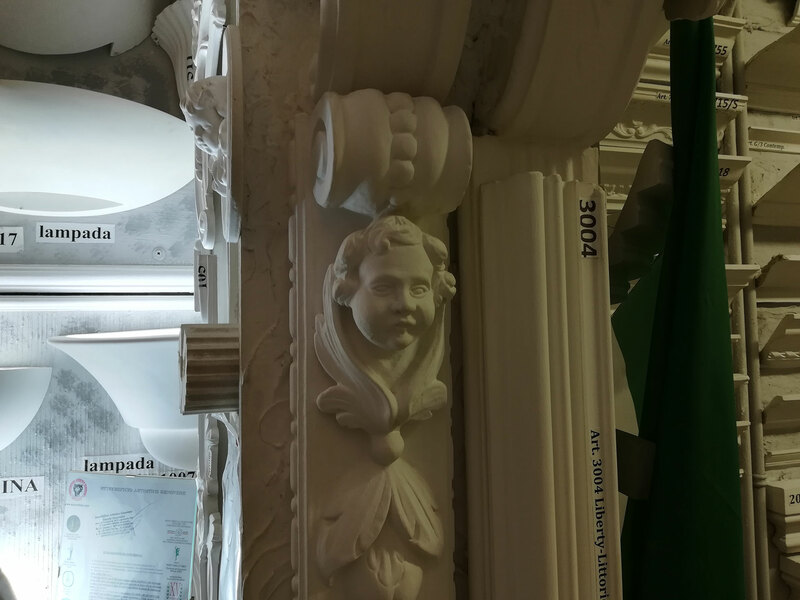 Realization of plaster arches that give a touch of life to the environments, and play between the delicacy and tradition of professionals of the trade. 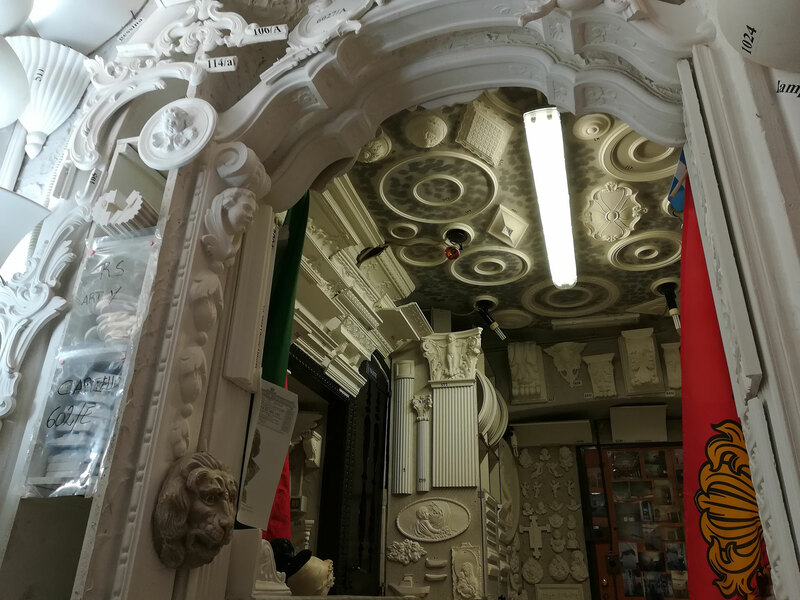 If you are looking for perfect plaster arches, find Stucchificio Artistico Genovese. Customer satisfaction is at the top of the company’s objectives, which guarantees only products of remarkable beauty and art. Quality, design, style and reliability are just some of the features that make the Stucchificio Artistico Genovese a winner. The wide range of products offered, among which the plaster arches stand out, guarantees the matching in style with any type of furniture. Stucchificio Artistico Genovese, art is born in our laboratories, beauty arrives in your homes. Related topics: gypsum processing Genoa, stucco work Genoa, Genoa stucco products, gypsum products Genoa, gypsum art workshop, stucco arches.